Beautiful harvest themed table runner. Perfect all year round. 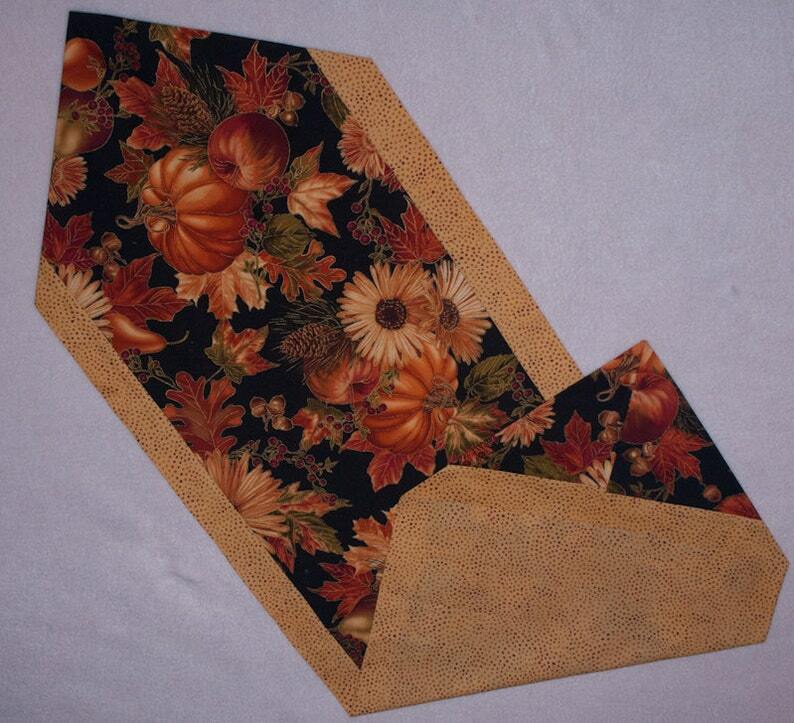 This runner features a variety of wildflowers, pumpkins, and leaves, all in festive fall colors.